Boyne announced they will install North America’s first eight-seat, high-speed lift at Big Sky Resort over the summer and it will be ready for next winter, and additional improvements will focus on the Mountain Village. 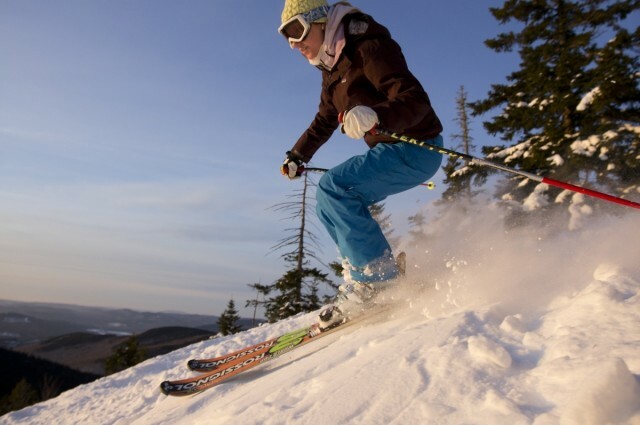 Sunday River will break ground on a new Spruce Peak Triple chairlift in May. 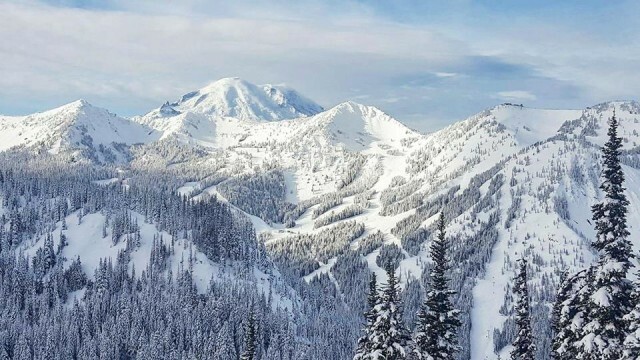 In an era of consolidation, Crystal Mountain is going against the grain, as its longtime CEO has purchased the largest resort in Washington state from Boyne Resorts. 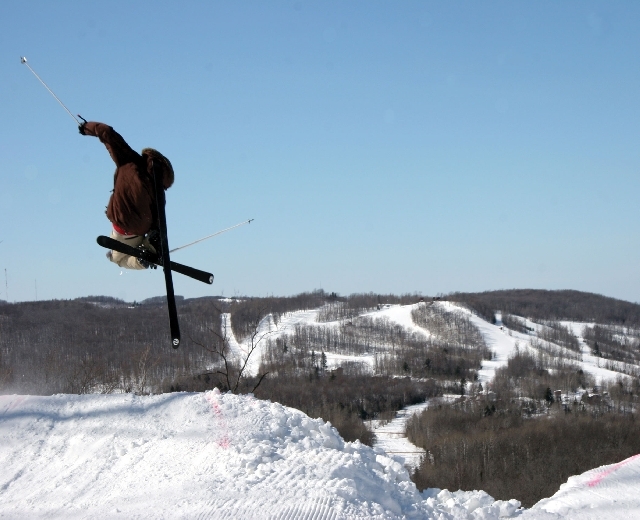 Big Sky Resort, part of Boyne Resorts headquartered in Michigan, is planning on spending over $150 million on resort improvements over the next eight years. 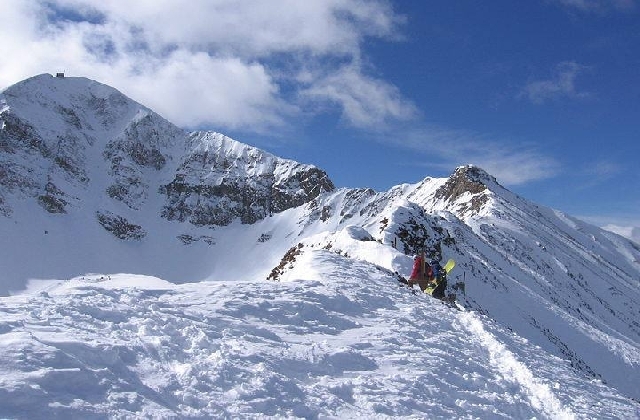 The improvements will include the most advanced chairlift network in North America, elevated lodging, dining and shopping, and more on-mountain activities, according to Stephen Kircher, president of Boyne’s eastern operations and Big Sky. 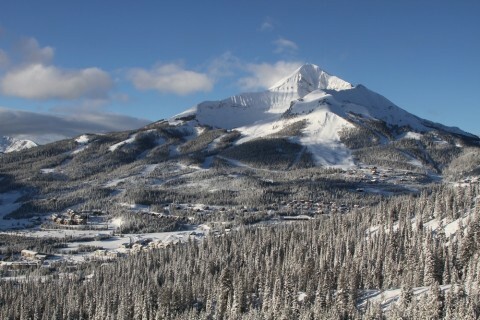 The aim is to establish Big Sky Resort, with its iconic Lone Peak, and surrounding area as the American Alps. 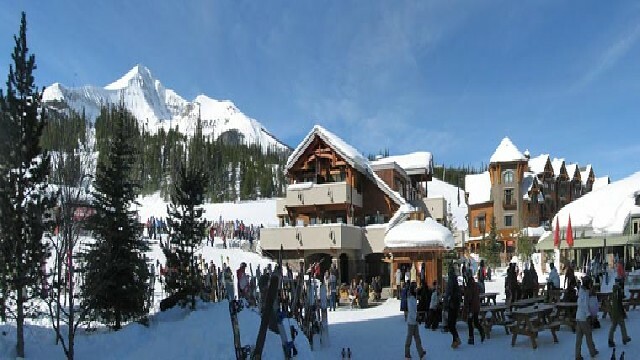 This past summer as part of the program the resort installed a couple of new state-of-the-art lifts replacing older, slower and less comfortable lifts. 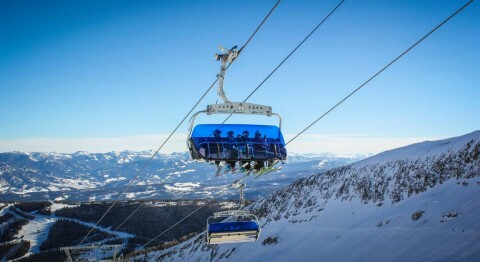 A six-seat, high-speed detachable accessing Lone Peak’s bowl replaces the old triple chair, and it’s a Big Sky blue bubble chair with heated seats. Talk about comfort. 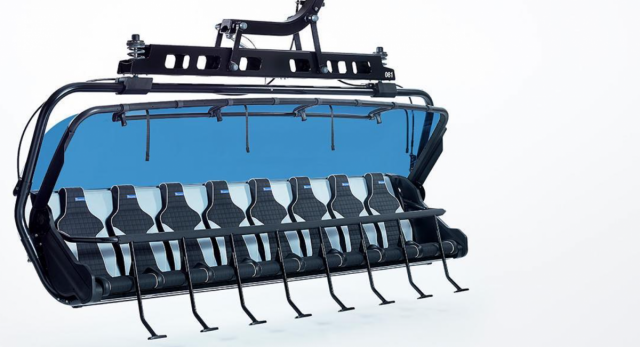 The other chair, a new fast, fixed-grip triple, will serve the long, steep runs in the Challenger area; reserved for expert-level skiers and riders. It replaces an old, slow double and is more wind resistant. 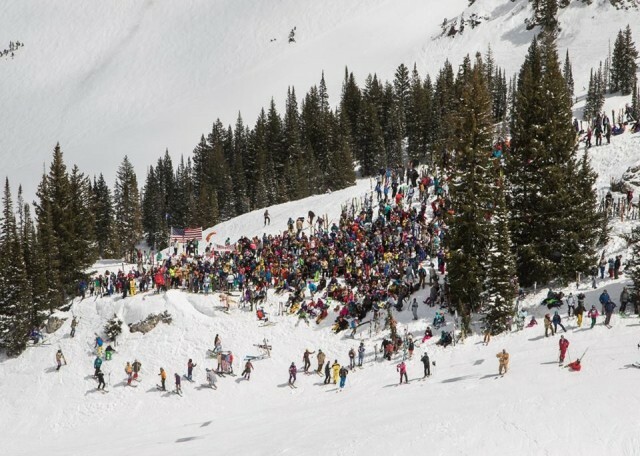 Big Sky Big Grass returns to the resort for the 11th year in a row, Thursday -Sunday, Feb. 9-12. 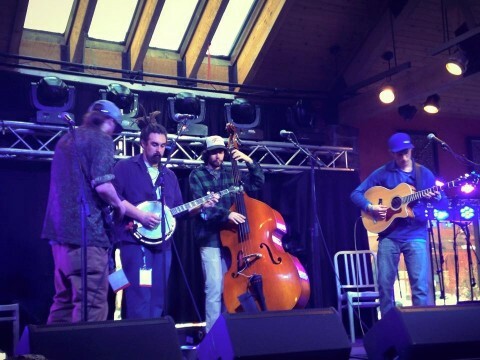 Live Music Featuring: Sam Bush Band, Del McCoury Band, Billy Strings, Drew Emmitt Band, Jeff Austin Band, The Travelin' McCourys, 2016 Grammy Nominated artist Sierra Hull, Darol Anger and the Furies, and The Good Time Travelers. West Yellowstone and Yellowstone National Park, just 45 minutes away, makes a great day trip. National Park snowcoach tours will take you to Old Faithful, bison viewing and more. 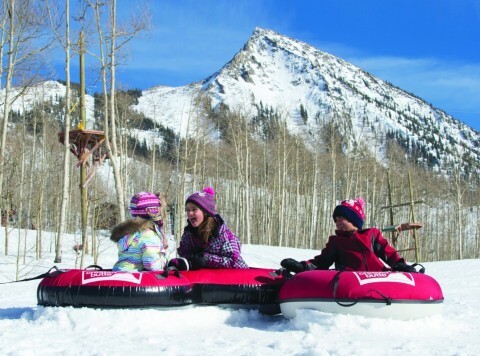 Big Sky offers several lodging packages throughout the winter; 30-percent off the nightly rate in the Huntley Lodge on select dates, and a fourth night free at several of the village lodges and hotels. Some blackout dates may apply. 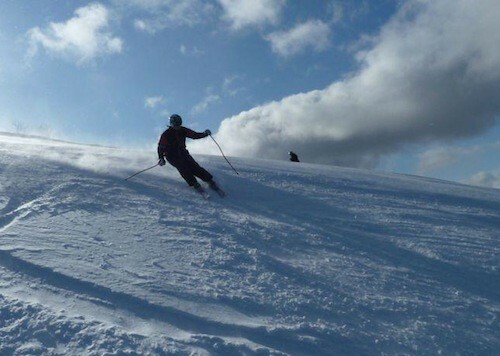 With all the snow the resort has received so far this winter conditions are excellent. They set visitation records over the holidays. 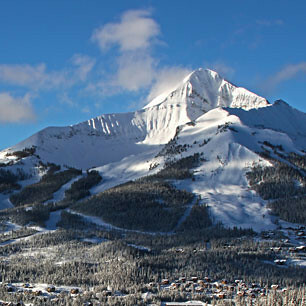 CrossHarbor Capital Partners LLC and Boyne Resorts, owner of Big Sky Resort, has entered into an agreement to purchase Moonlight Basin Resort, which straddles the other side of Lone Mountain. 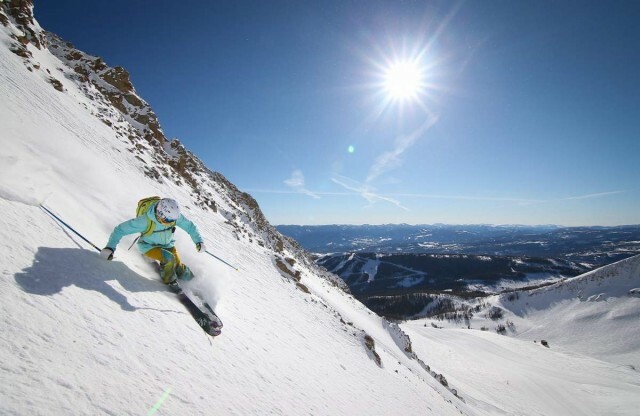 The acquisition will create the largest ski resort in the Lower 48. 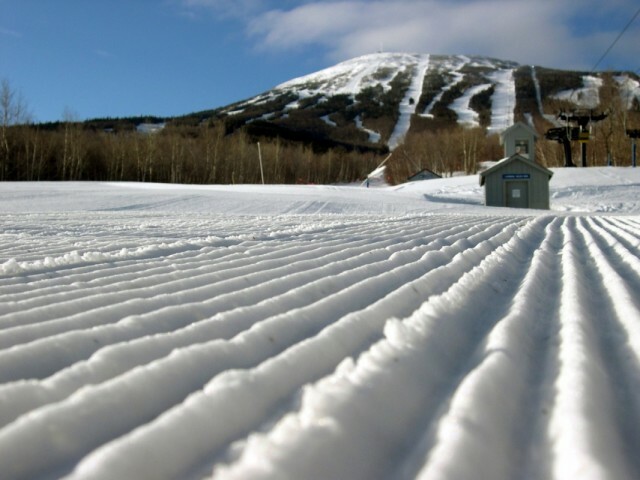 As Sunday River Resort closed the books on a banner season, the Newry, Maine ski area has embarked on $5.7 million in upgrades prior to the 2013-2014 winter. 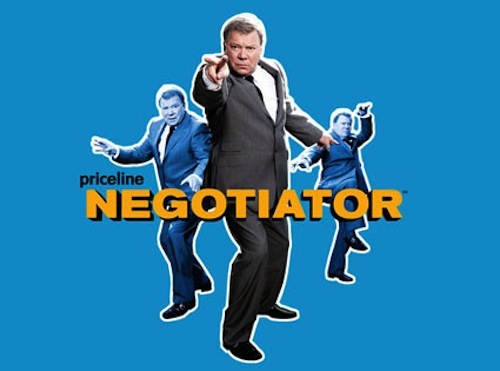 Priceline Acquires Kayak – ‘No Discernable Consequence’ To Ski Travel? Here’s the question: Will Priceline’s acquisition of Kayak this week affect the travel side of the snowsports industry? 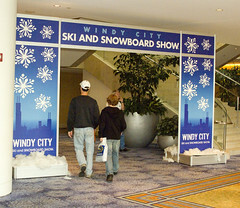 Midwest ski shows are a sure sign that the winter season is not far away, and two of the Heartland’s top shows take place this weekend: The Windy City Ski and Snowboard Show and the Minnesota Ski and Snowboard Expo.